Viral: copious watery discharge, scant mucoid discharge. Adenovirus (most common). Self-limiting associated with URI. 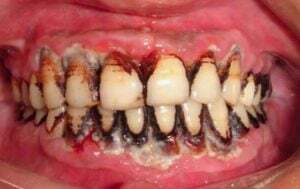 Bacterial: Pt will present with purulent (yellow) discharge, crusting, usually worse in the morning. May be unilateral. Allergic: red eyes, itching and tearing, usually bilateral, cobblestone mucosa on the inner/upper eyelid. Blurred vision over months or years, halos around lights. 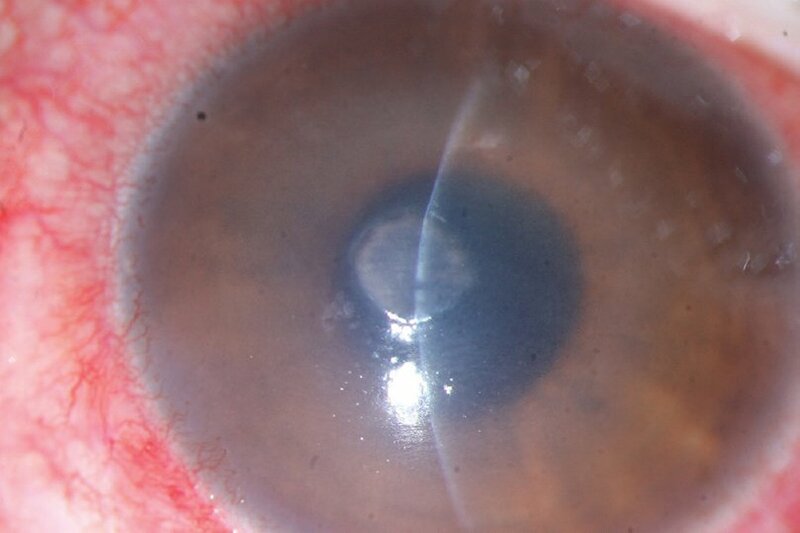 Clouding of the Lens (versus clouding of cornea = glaucoma). Fundoscopy "black on red background." 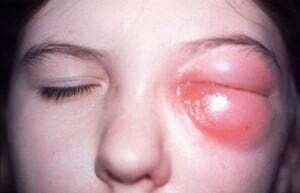 Painful, warm (hot), swollen red lump on the eyelid (different from a chalazion which is painless) Think “H” for Hot = Hordeolum. Most common organism S. aureus. 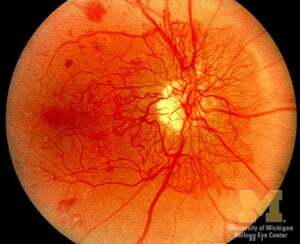 Acute inflammation and demyelination of the optic nerve leading to acute monocular vision loss/blurriness and pain on extraocular movements. Typically occurs over hours or days. Fundoscopy: inflammation of the optic disc. Associated with multiple sclerosis. 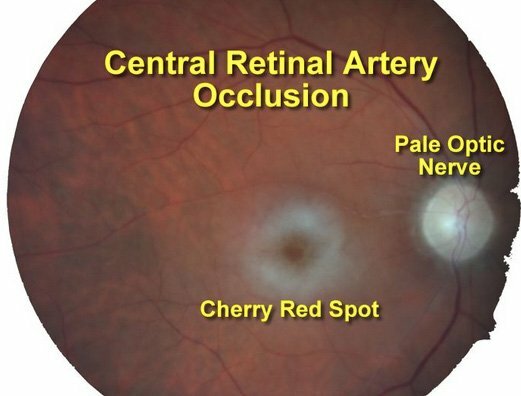 Optic disc swelling that is caused by increased intracranial pressure. 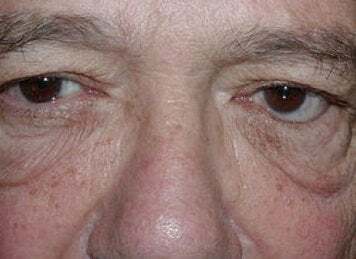 The swelling is usually bilateral and can occur over a period of hours to weeks. 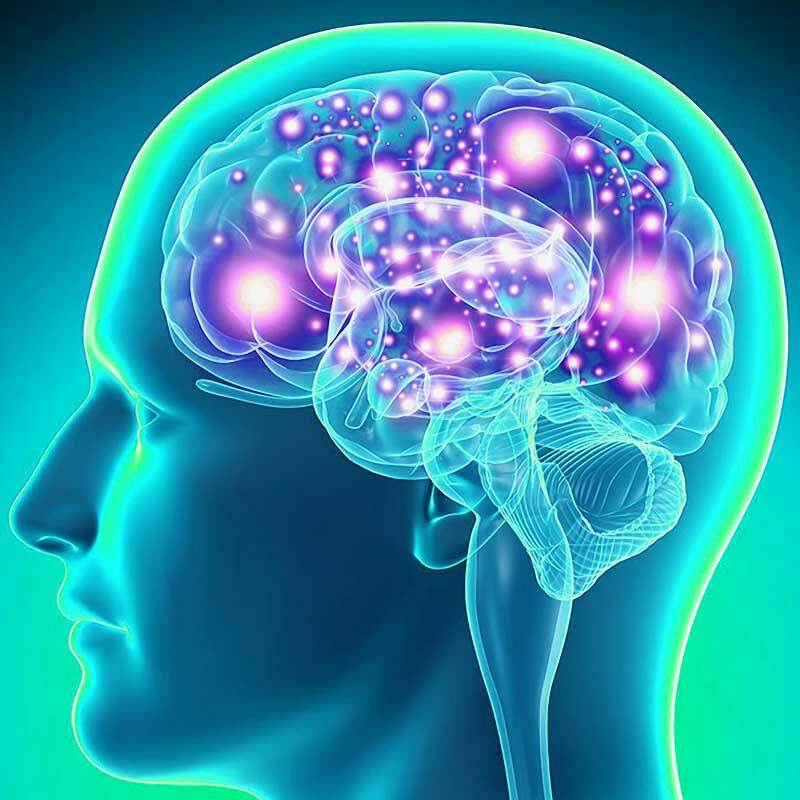 Causes include brain tumor/abscess, meningitis, cerebral hemorrhage, encephalitis, pseudotumor cerebri. Immediate neuroimaging to rule out mass lesion, then CSF analysis. Treat underlying cause. 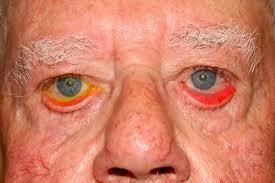 Decreased extraocular movement, pain with movement of the eye and proptosis, signs of infection. 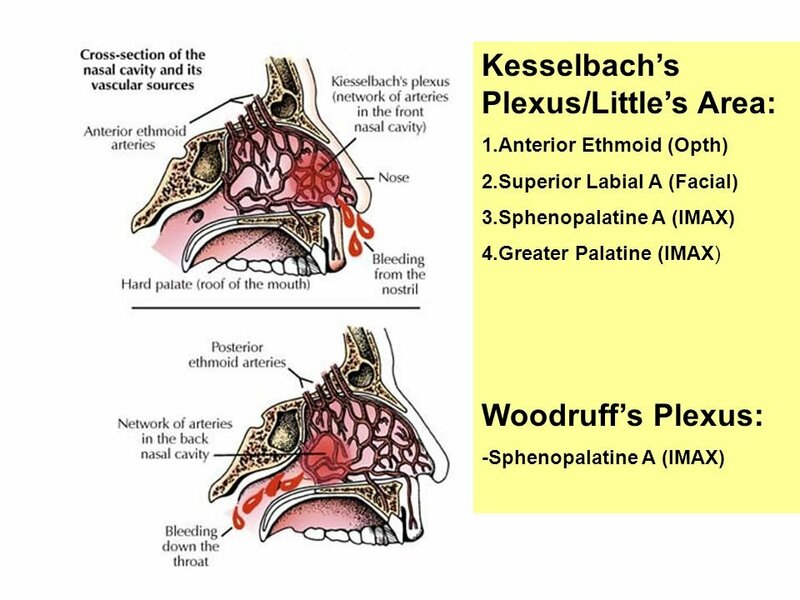 Often associated with sinusitis. Occurs more often in children than adults. 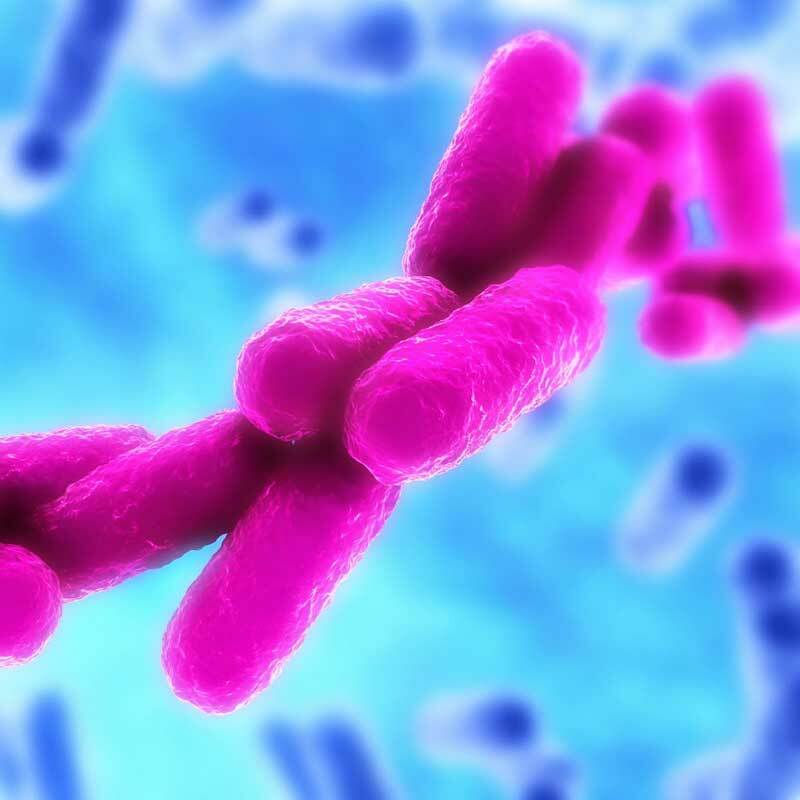 Hospitalization and IV broad-spectrum antibiotics. 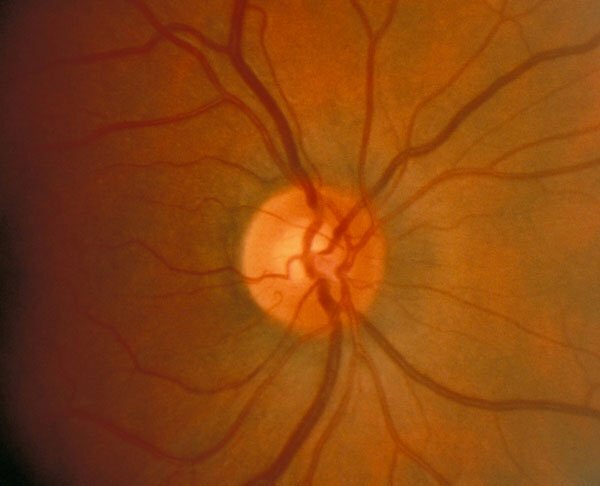 Dry macular degeneration (85% of cases): atrophic changes with age – slow gradual breakdown of the macula (macular atrophy), with DRUSEN (DRY)= yellow retinal deposits. 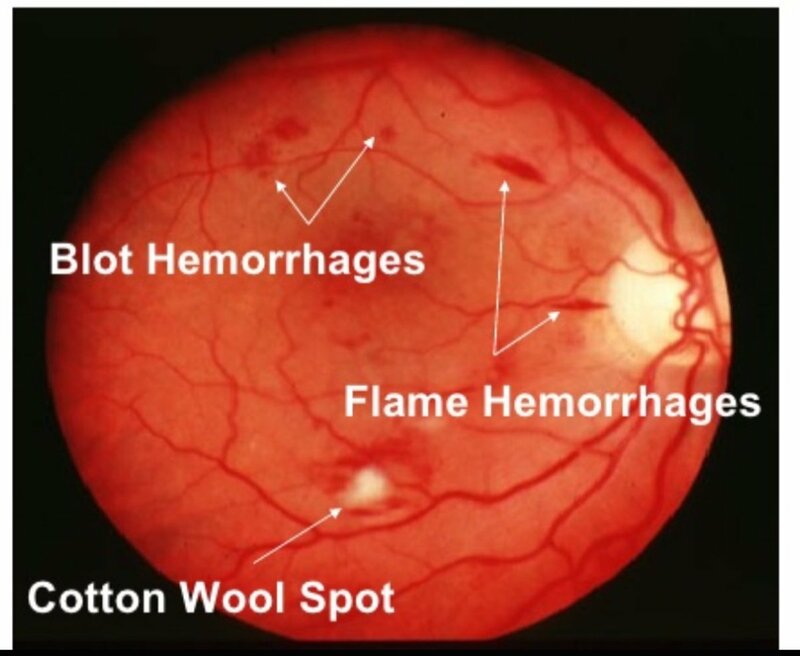 Wet macular degeneration: hemorrhage, neovascuration. 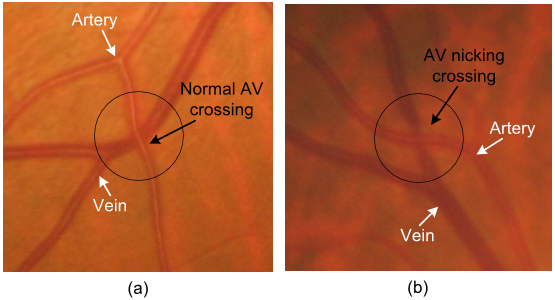 New abnormal vessels grow under central retina which leak and bleed causing retinal scarring. 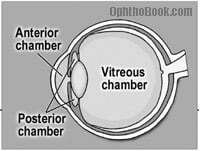 Vertical curtain coming down across the field of vision, may sense floaters or flashes at onset, loss of vision over several hours. Asymmetric red reflex. Consult ophthalmologist. Stay supine (lying face upward) with head turned towards the side of the detached retina. 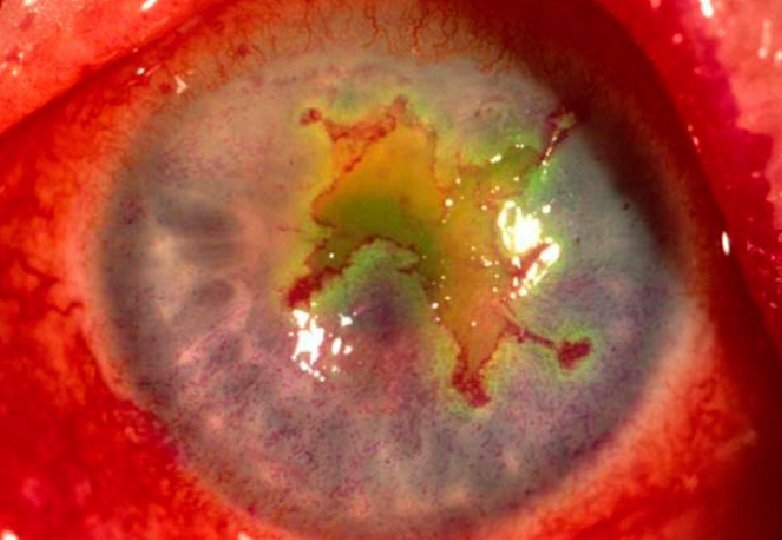 Sudden onset of eye pain, photophobia, tearing, foreign body sensation, blurring of vision, and/or conjunctival injection, fluorescein dye - increased absorption in devoid area, antibiotic eye ointment, no patching. Trauma causes blood in the anterior chamber of the eye (between the cornea and the iris). The blood may cover part or all of the iris (the colored part of the eye) and the pupil, and may partly or totally block vision in that eye. Treat with eye protection and rest with the head of the bed at 30 degrees all the time. 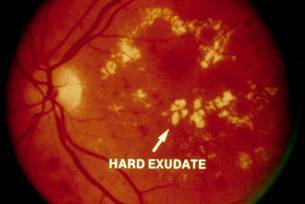 Sudden, painless, unilateral, and usually severe vision loss (Amaurosis fugax). Embolism from the same side (ipsilateral) carotid artery, ophthalmic artery, and heart, or giant cell arteritis. Rule out carotid artery stenosis by carotid ultrasound. 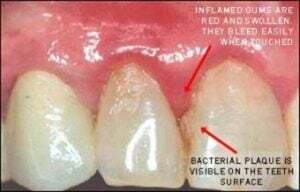 Look for the cherry red spot. 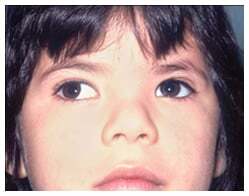 Strabismus is defined as any form of ocular misalignment, the cover/uncover test is used to diagnose strabismus. Exotropia is out-turning of eyes, esotropia is in-turning of eyes. Patch exercises, if untreated after age two, amblyopia results. 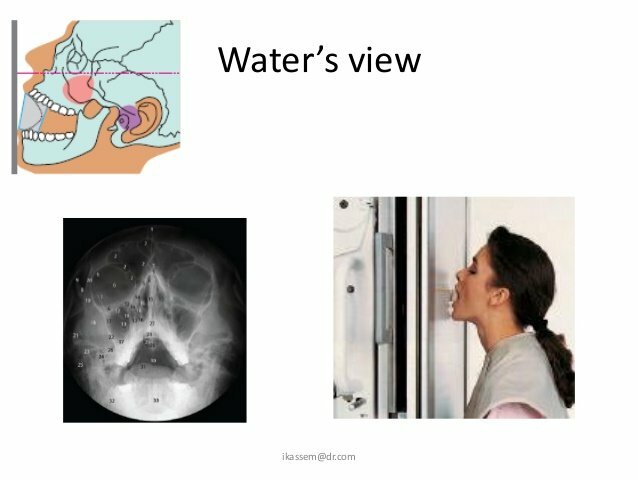 Barotrauma presents with ear pain and hearing loss that persists past the inciting event, associated with pressure changes. 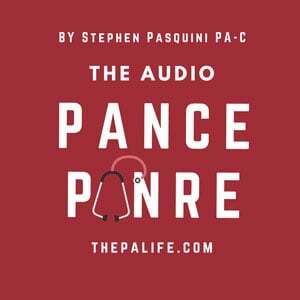 Common injury in divers or while flying, sudden onset of pain that may resolve with a "pop." Central vertigo: more gradual onset and vertical nystagmus. Unlike peripheral vertigo, it does not present with auditory symptoms. Romberg Sign. Brainstem vascular disease, arteriovenous malformations, tumors, multiple sclerosis, and vertebrobasilar migraine. Peripheral (inner ear) sudden onset, nausea/vomiting, tinnitus, hearing loss, and horizontal nystagmus. 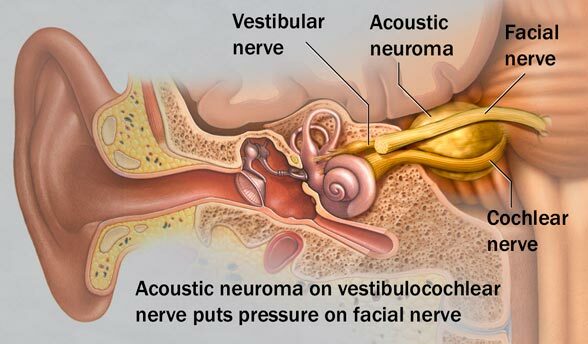 Labyrinthitis, benign paroxysmal positional vertigo, endolymphatic hydrops (Ménière syndrome), vestibular neuritis, and head injury. 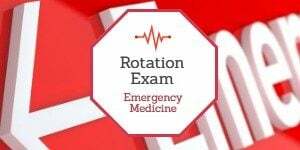 Benign Positional Vertigo: Dix Hallpike for diagnosis, treat using Epley's maneuver. Painless otorrhea, brown/yellow discharge with strong odor, caused by chronic eustachian tube dysfunction which results in chronic negative pressure and inverts part of the TM causing granulation tissue that over time, erodes the ossicles and leads to conductive hearing loss. Surgical removal. Age 2 and under, limited mobility of the TM with pneumotoscopy. S. pneumoniae 25%, H. influenzae 20%, M. catarrhalis 10%, first line Amoxicillin, second line Augmentin, macrolides if pen allergic, complications mastoiditis and bullous myringitis. Pain, otorrhea, and hearing loss/reduction, most heal spontaneously, keep clean and dry, treat with antibiotics, the only class of antibiotics that are non-ototoxic are Floxin drops.Surgery if persists past 2 months. Complication of acute otitis media. Fever, otalgia, pain & erythema posterior to the ear, and forward displacement of the external ear. Organisms: S. pneumoniae, H. influenzae, M. catarrhalis, S. aureus, S. pyogenes. 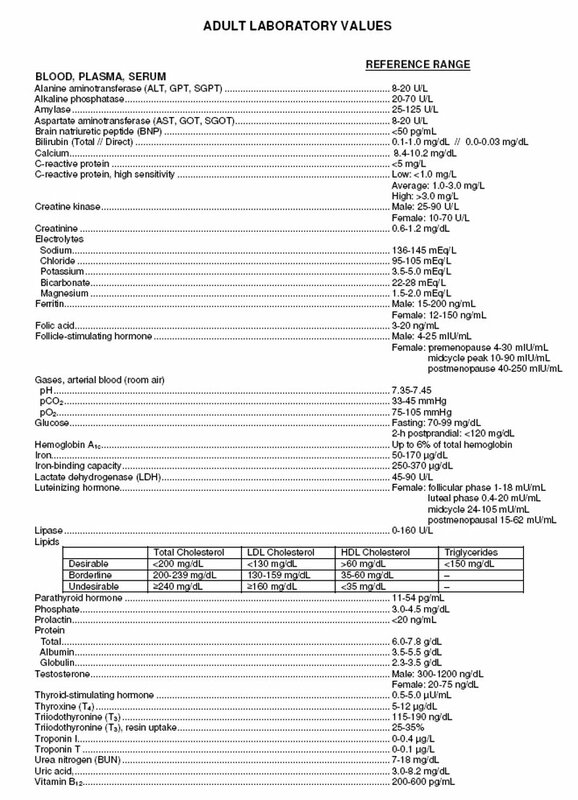 IV antibiotics (ceftriaxone), drainage of middle ear fluid. Perceived sensation of sound in the absence of an external acoustic stimulus; often described as a ringing, hissing, buzzing, or whooshing. 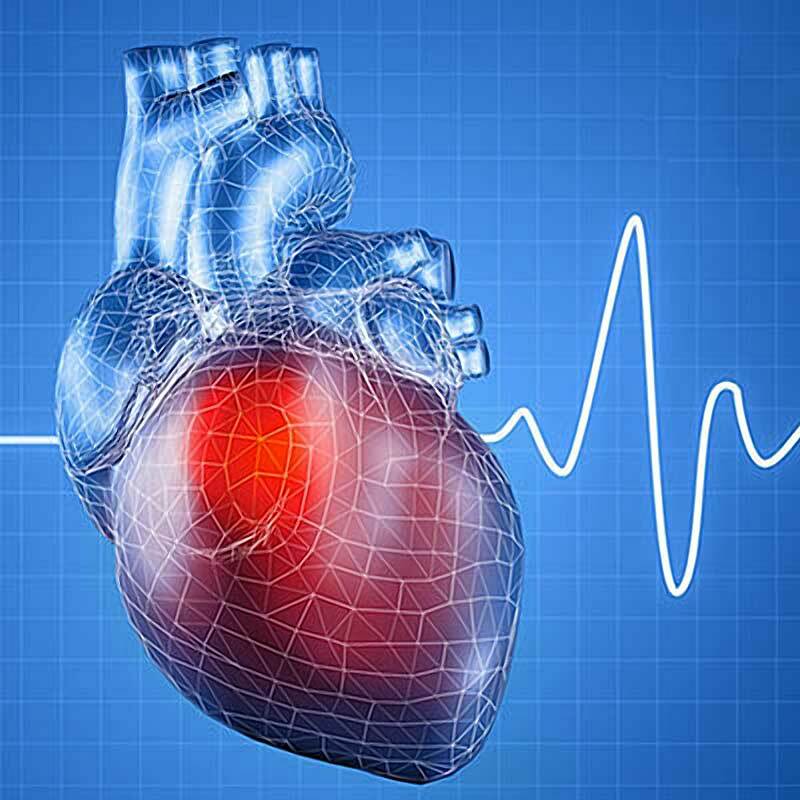 90% is associated with sensorineural hearing loss – caused by loud noise, presbycusis, medications (aspirin, antibiotics, aminoglycosides, loop diuretics and CCBs), Meniere's disease, acoustic neuroma. Blunt trauma to ear shearing forces to the anterior auricle lead to separation of the anterior auricle perichondrium from the underlying cartilage. 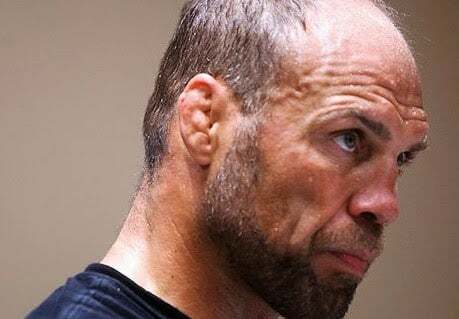 May result in thickening of cartilage (cauliflower ear) if not treated promptly! Evacuate blood and cephalexin. After URI. Sinus pain/pressure (worse with bending down and leaning forward). Facial tap elicits pain. Viral: Most common, symptoms < 7 days. Bacterial: Symptoms 7+ days and associated with bilateral purulent nasal discharge. Indications for antibiotics in rhinosinusitis include duration of symptoms >10 days without improvement, Augmentin 875 BID, kids Amoxicillin x 10-14 days. Organisms: S. pneumoniae, H. influenzae, M.catarhalis. Chronic: Plainview X-ray (waters view) is a good initial screening, CT is the Gold Standard. Unvaccinated patient leaning forward, drooling, stridor and distress (tripod position, muffled voice), H. influenza type B (Hib). Lateral radiograph: Thumbprint sign. 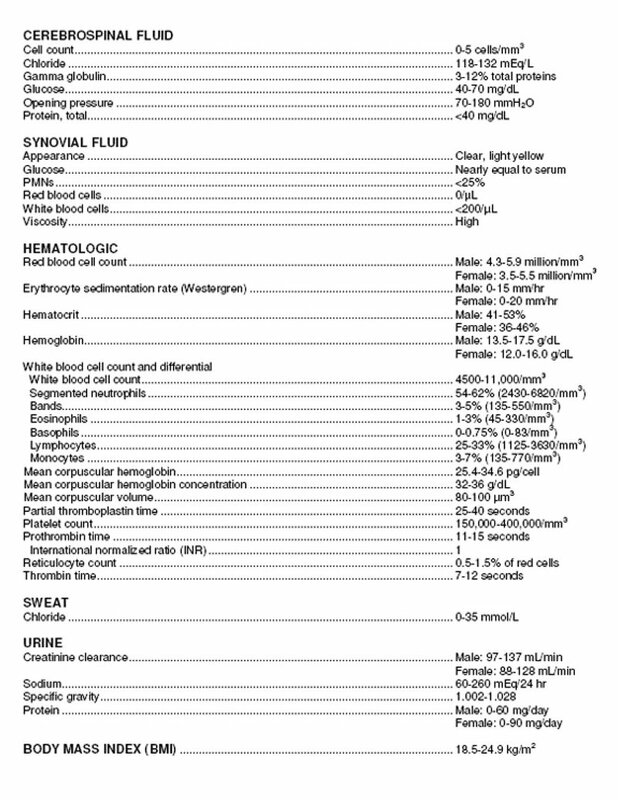 Secure airway, IV Ceftriaxone, and IV fluids. 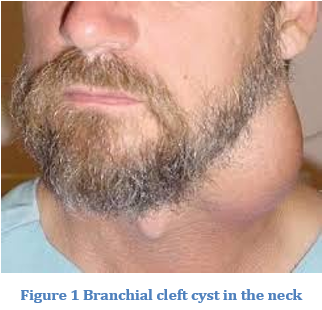 Almost always viral, hoarseness following a URI, consider squamous cell carcinoma if hoarseness persists > 2 weeks, history of ETOH and or smoking, laryngoscopy is required for symptoms persisting > 3 wks. Mononucleosis: Epstein Barr virus, fever, sore throat, lymphadenopathy, splenomegaly, atypical lymphocytes, + heterophile agglutination test (monospot). Symptomatic and avoid contact sports, antibiotics such as amoxicillin or ampicillin may cause a rash. 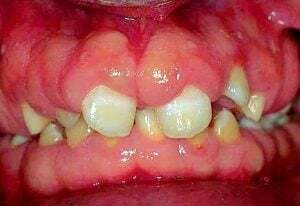 Group A Streptococcal pharyngitis: S. pyogenes. 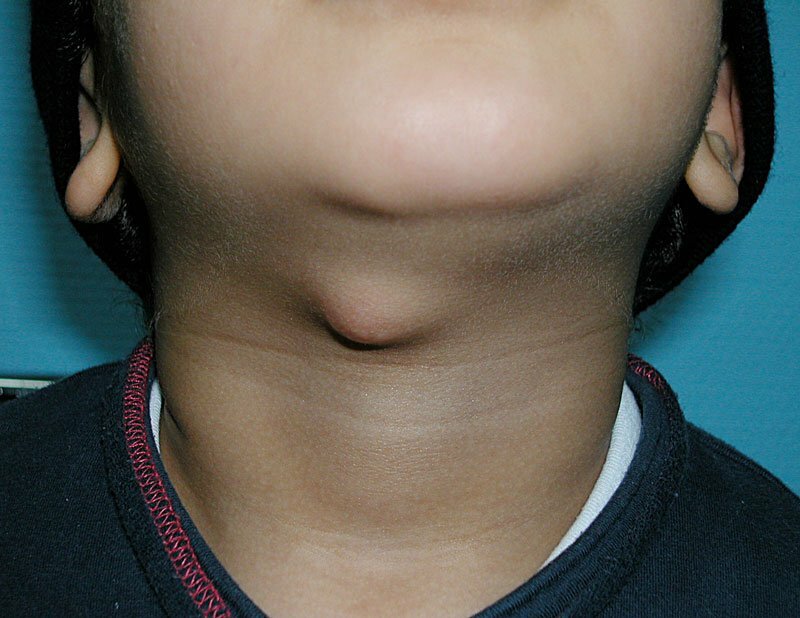 Centor Criteria: Absence of cough, Exudates, Fever, Cervical lymphadenopathy. 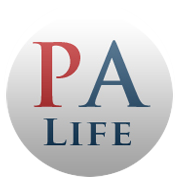 Throat culture is gold standard, Penicillin is first line, Azithromycin if Pen allergic. 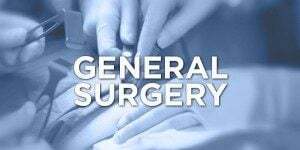 Complications: Rheumatic fever and post-strep glomerulonephritis. 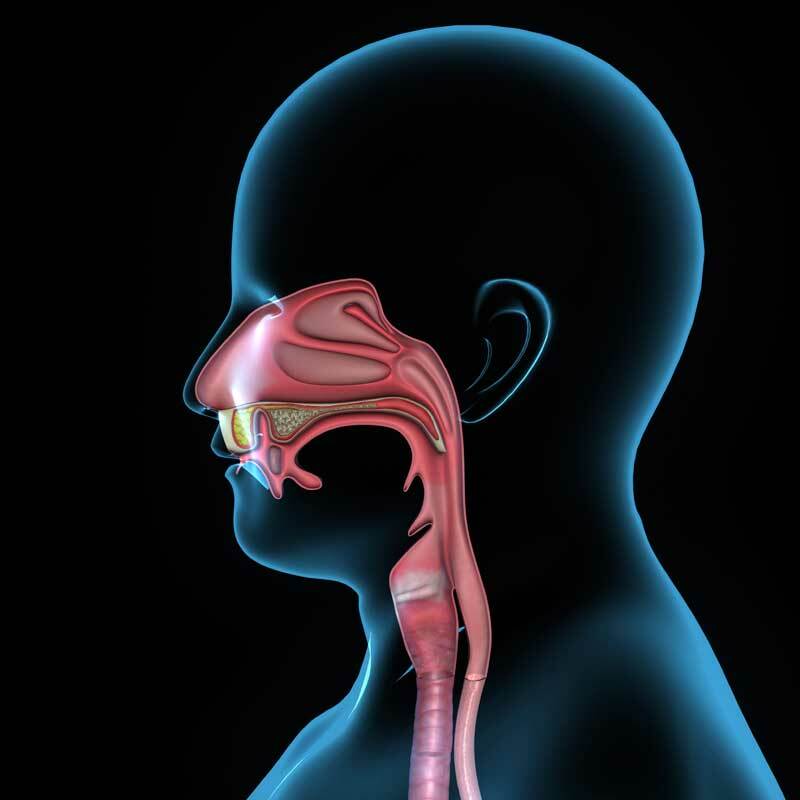 Sialadenitis is a bacterial infection of a salivary gland (S. aureus) usually caused by sialolithiasis (obstructing stone) in the salivary gland. Acute swelling of the cheek, which worsens with meals. 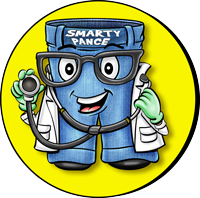 Diagnose with CT, ultrasonography, or MRI.